Dating back to the 1800’s, Groundhog Day is a beloved tradition celebrated in the United States and Canada on February 2nd. It based on a superstition that if the groundhog sees his shadow there will be six more weeks of winter, but if he burrows back into his home, winter will end six weeks earlier. 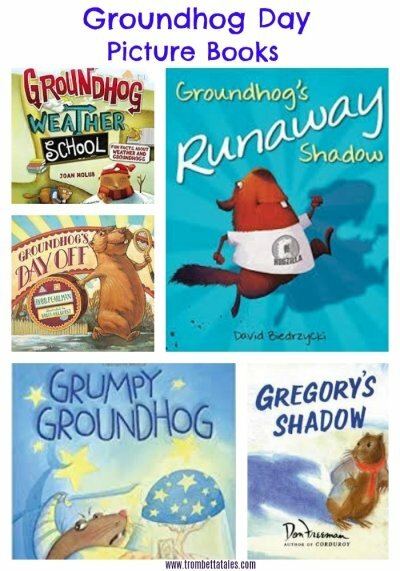 Below is a list of my favorite Groundhog Day picture books for the entire family to enjoy! This is a delightful, rhyming tale about a groundhog who doesn’t want to leave his cozy bed to make his annual Groundhog Day weather prediction. The townspeople work hard to coax him out of bed to do his job. When he finally decides to get out of bed and doesn’t see his shadow, everyone is overjoyed that spring will come six weeks earlier. 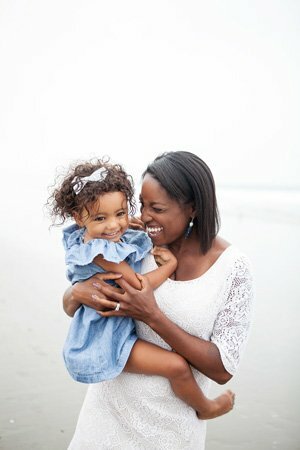 Written by the author of the beloved book Corduroy, this tale is perfect for preschoolers and young elementary school children. Gregory is a shy groundhog, but feels brave with his best friend Shadow. However, when Gregory and Shadow are separated, they must find each other before Groundhog Day. When the friends reunite, they devise a plan to make spring come six weeks earlier. The simple illustrations with hues of blue, white, and earth tones make this a tale that young children will want to read over and over. An adorable story about a young groundhog who just can’t seem to stay awake until Groundhog’s Day! Each time he wakes up, it’s time to celebrate a different holiday and he is introduced to new things he’s never seen before. Not only does he fly on a witches broomstick for Halloween, but he also goes on a magical sleigh ride with Santa. As an added bonus, the last page gives a detailed description about the meaning of Groundhog Day for inquiring minds. Ever wonder what Punxsutawney Phil is thinking on Groundhog Day? This hilarious story provides a glimpse into what Phil really thinks, and how one year he goes on a spa vacation, instead of predicting the weather. With Phil is gone, it’s difficult to replace him, and the townspeople devise clever ways to bring him back. Not only is this story filled with bold illustrations, it also teaches importance of not taking others for granted. Told by groundhogs preparing for their big day, this informative book highlights where they live, how to build burrows and hibernation. It also provides information about famous groundhogs, weather prediction and seasons. Colorful illustrations paired with dialogue and captions effortlessly teach children about this fun holiday. Since birth, Phil and his shadow are inseparable, until they get older and have different interests. When Phil loses his temper, his shadow leaves to fulfill his dream of traveling the world. With shadow gone, Phil is desperate to find him, and searches day and night. When Phil sees a news article about a mysterious shadow lurking near the Eiffel Tower, he immediately sets off to find his best friend. When the friends reunite, they realize they love each other despite their differences. However, sometimes on February 2nd, shadow goes missing, which explains why we have six more weeks of winter. What are some of your favorite Groundhog Day Picture books for young readers? Thank you for including “Groundhog Weather School” on your list! I am the artist for the book, and it was a labor of love, an almost 2 year long project. It’s still one of my favorite projects that I’ve illustrated to date.